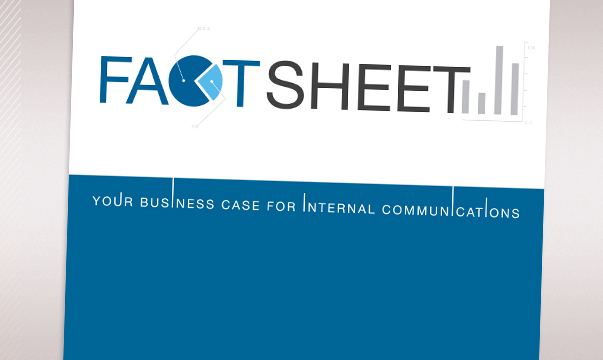 Have you built a business case for great internal communications? Did you know that one of the top reasons companies have poor financial returns is a result of inefficient internal communications? Let The Grossman Group help you build your business case for internal communications. To learn the negative effects of employee disengagement and poor leader communication--along with everything you need to make the case for great communication in your company or organization--download the free resource today.